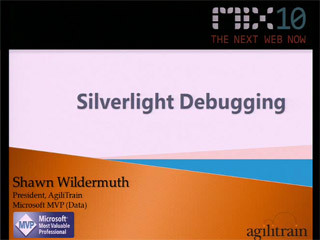 Silverlight is different. Because Silverlight applications typically live outside the firewall, securing them requires an additional level of finesse. 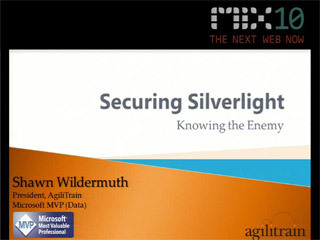 There are several security vectors that must be considered when using Silverlight including securing your application from intruders, eavesdroppers, and users themselves. This means you need to know how to protect your code, your data, and your servers from the nefarious. 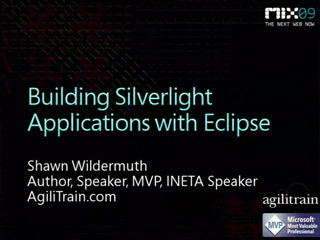 In this session, Shawn Wildermuth shows you how to protect yourself from these threats.